Thanks to everyone thus far for the support it has been quite the journey, but we are still pushing! Sgt. Hamlett was medically retired from USMC as of Feburary 2015. Due to PTSD and multiple skeletal injuries. He served three tours to Iraq and one to Afghanistan. Help this veteran gain Independence.. This van will not only help Sgt. Hamlett it will help all those that help him on a daily basis. 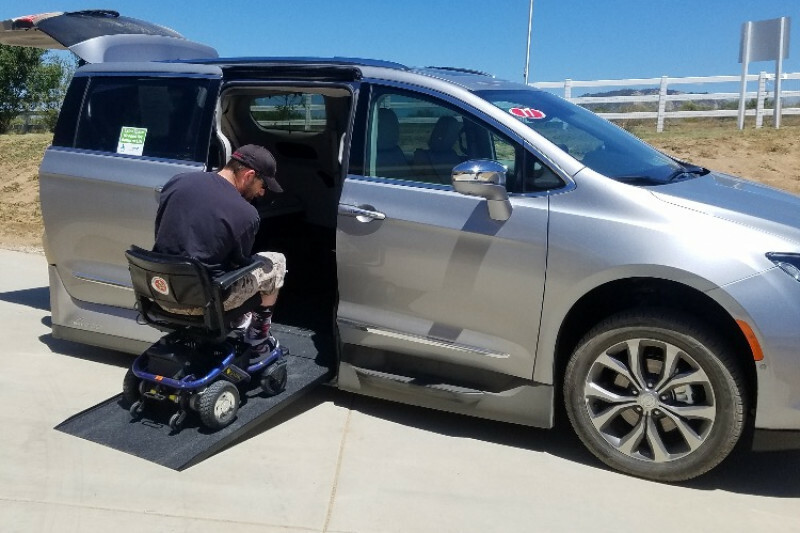 Lifting wheelchairs in and out of vehicles can cause physical health problems for caregivers. Please if you can not donate please share even a $1.00 will help towards our goal! Thank you to all those that continue to support Sgt. Hamlett!! Donations are starting to slowly come in!!!! Help us spread the word!! Our goal has been cut in half thanks to this amazing company that continues to slash it's prices in order to help Sgt. Gain some independence. Our hope is to raise at least some of the funds in order to get the vehicle payment at a comfortable amount. Thank you to all that have donated, shared and offered your love and support! Are these service connected disabilities? The VA has several programs that pay for auto and home modifications for disabled veterans. Shoot me an email and I will gladly help you out! Stay strong brother, we've got your back! Thank you so much sgt for your service and dedication to this great country. Keep up the good fight and never forget you aren’t alone there are millions of Americans here to stand strong with you. God bless you and your family sir.